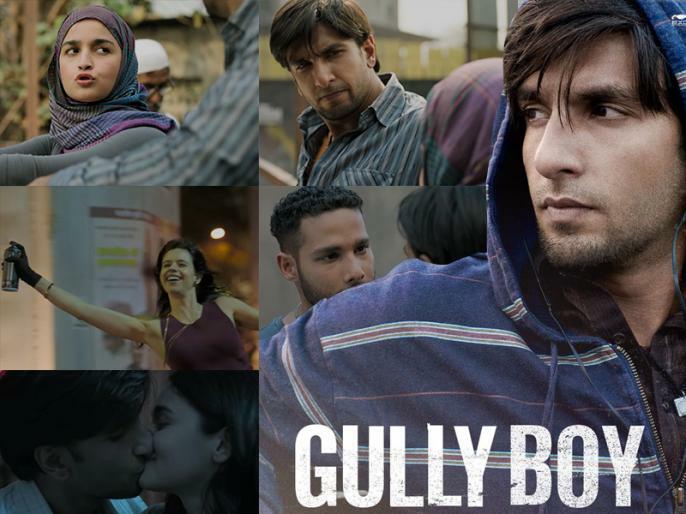 रिलीज होते ही जबरदस्त छाई रणवीर-आलिया की 'Gully Boy ', जानिए किसने दिए फिल्म को कितने स्टार? #GullyBoyReview: @RanveerOfficial is the driving force behind this #ZoyaAkhtar directorial. Ranveer singh and alia bhatt starer Gully Boy Movie Review and star rating: Zoya Akhtar's new film 'Gully Boy' has been released on screen. 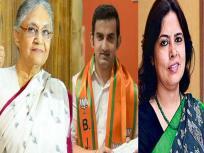 Ranbir Singh and Alia Bhatt are in the lead role. The story of the film and acting of ranveer singh in all its ways.